Dengue fever is called to be a self-limited illness. Treatment of dengue fever is done using fluid replacement, analgesics and bed rest. Precautionary measures in dengue fever should also be adopted. Corticosteroids, non-steroidal anti-inflammatory drugs and aspirin should be avoided. Sever cases of dengue fever can be managed with careful attention, active treatment of dengue hemorrhagic fever and fluid management. Non specified antiviral medications are also available for dengue fever treatment. Apart from the use of medicines, non-supportive treatment and care is also available to save a patient from the sufferings of dengue fever. 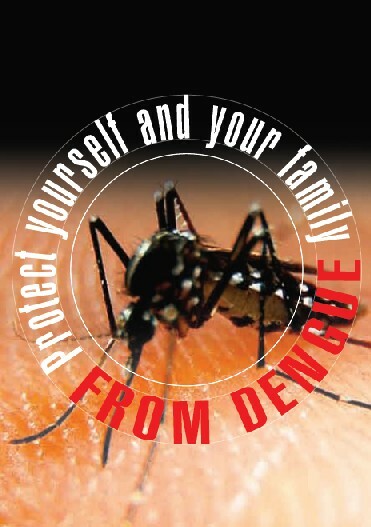 Choice of dengue fever treatment depends on the severity of dengue fever symptoms. Antipyretics like paracetamol is used to treat dengue fever. Pain in bones is treated by the use of analgesics. ask men Patients of dengue can prone to dehydration so they should take plenty of fluids. Intra-venous fluids should be administered in the form of dextrose saline or normal saline.